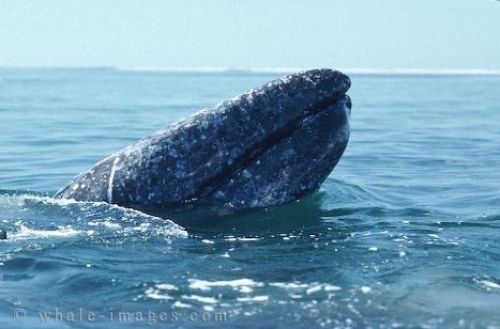 Save the Whales - Gray Whales - Eschrichtius Robustus, Baja California - Mexico. The motive of the organization Save the Whales is to educate children and adults alike about marine mammals and their environment. The organization was founded in 1977 when it was felt a need for public awareness of the threats humans pose to various whale and dolphin species. Over the past 25 years the organization has successfully diverted and halted many potentially hazardous or lethal tests/ developments to Save the Whales.